iyanla vanzant | Doc is Blog-tastic! : #1 as the CEO of Me Inc. The graduation season might be winding down. Many have walked across the stage to collect their diploma. Now they’re ready to take things to the next level. This is true even for those long done with formal education. Case in point, Steve Harvey continues to build brand identity and a river of dreams. He’s heard on radio, seen of TV and has become a best-selling author. More recently he’s expanded his Family Feud hosting gig with a celebrity edition. 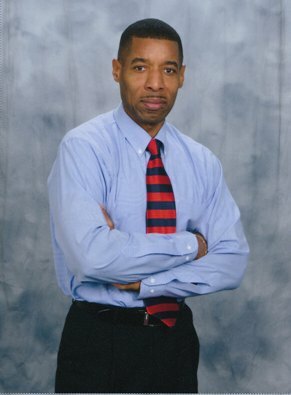 He leads his mentoring program that pours into a river of dreams. All of this has come about by building brand identity around comedy, personality and serenity. Harvey might say living the dream is all about packaging your passion. Some in comedy build their passion around jokes for making people laugh. Others do so by making a fool of themselves or like Amy Schumer making silly salty. But full-throttle passion for most folks is where skills and thrills runneth over. Then there’re people who package their dream around their pain. Richard Pryor was one of the best at making people laugh at times he may have cried. Others like Iyanla Vanzant package their dream around explaining their pain. Harvey jokes about embracing his pain during the three years he was homeless. Dream achievers remind us that when passion and pain are in the mix it opens up new possibilities. In some sense this is what they learned from living their dream. You might have to test the waters or go to “a place without no name.” When you get there your story will be one that moves people and the market. Graduation season winding down. Parties had in many a town. They took the stage for their diploma. Went out to eat and savor the aroma. Putting things on a next level track. Knowing there’s no turning back. True for those in careers or on teams. 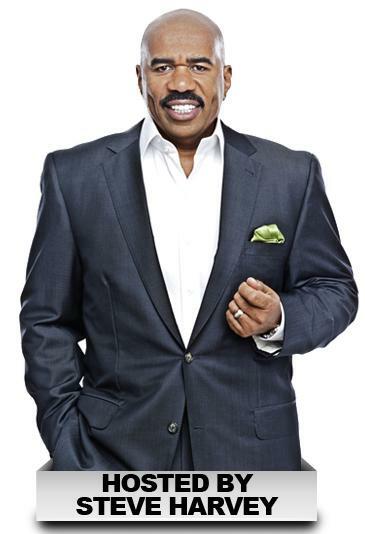 As Steve Harvey builds brand identity and river of dreams. Heard on radio, as seen on tv. And best-selling author respectfully. Lately hosting Family Feud celebrity edition. Put together like a man on a mission. Leads mentoring program for turning boys to men. Living his dream as a top ten. All this by building his brand identity. With comedy, personality and serenity. Harvey might say it’s about packaging your passion. Whether in comedy or other profession. Some do jokes just for laugh-a-lots. Others build around a certain life plot. Making a fool of themselves or being salty. Maybe all of the above and a little naughty. Where skills and thrills runneth good under or over forty. Some package their dream around pain. Richard Pryor among the best when sane. Making people laugh about how he cried. Stretching the punchline in ways he didn’t hide. Other like Iyanla explain their pain. In letting it support their gain. Harvey jokes embrace homelessness. His pain for three years of restlessness. Dream achievers know the score. Passion and pain opens them up for more. So the possibilities are awaiting. That’s what dreams are good for teaching. Having to test the waters and the game. In going to “a place without no name.” What you’ll gain is a story. That moves people, the market and personal glory. Tip: People who move the market build brand identity that leads to a river of dreams and money streams. Talkback: Which moves the market more, people’s passion or people’s pain?